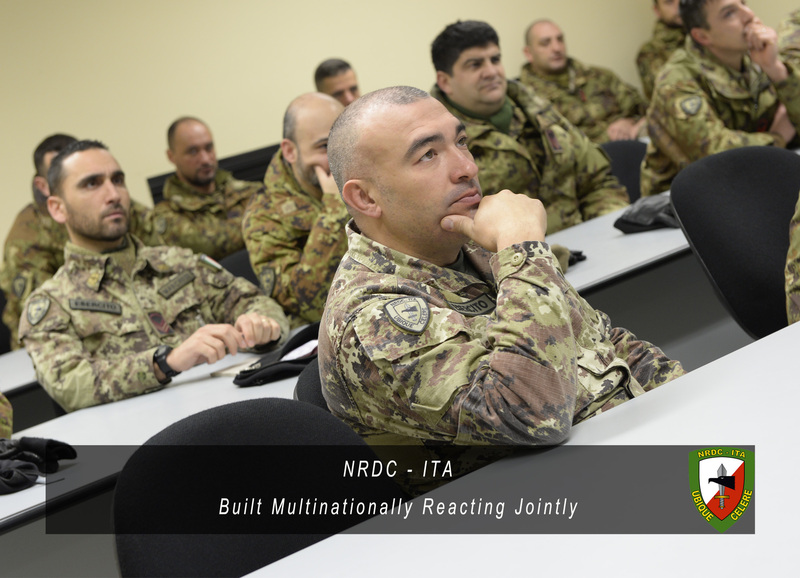 Today, 28 January, at the “Ugo Mara” Barracks in Solbiate Olona (VA), where the NATO Rapid Deployable corps – Italy is hosted, is time to focus on safety measures. 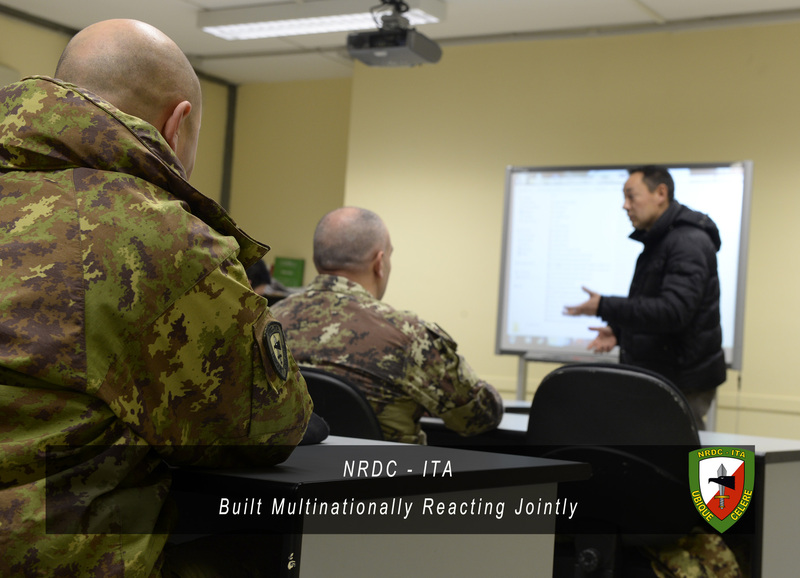 The fire prevention course is held by Marco Bettin, a civilian engineer highly specialized on that particular topic. 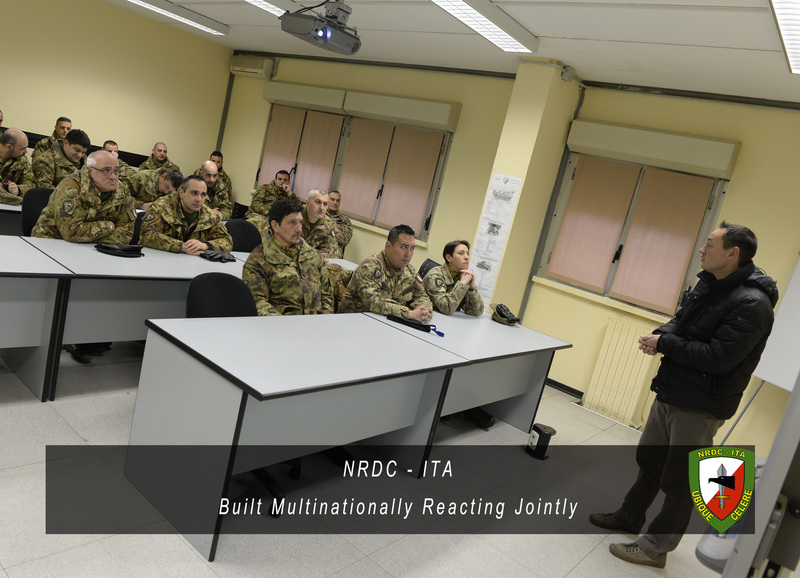 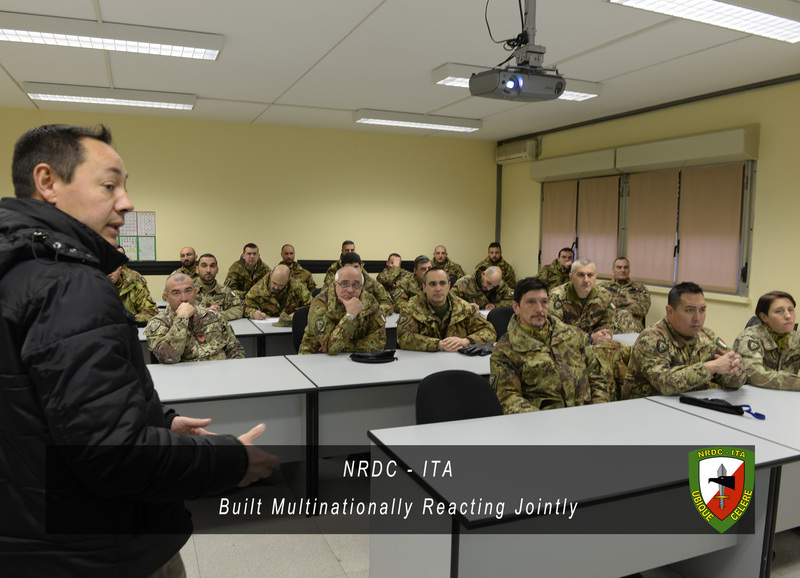 NRDC-ITA class is composed by 30 military students with the aim of keeping them up to date on the new rules and techniques to prevent that kind of accidents.